First step to driving around the world: check! 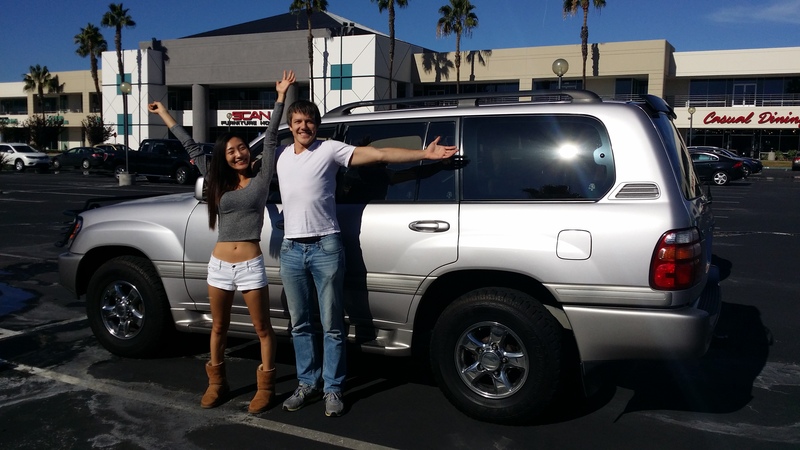 Got ourselves a 2000 Land Cruiser. This looks like a great story. I’m looking forward to reading the whole adventure!